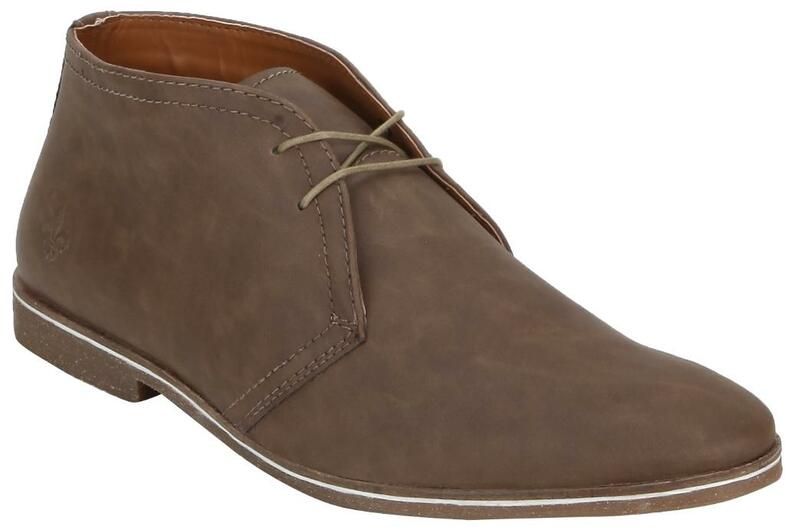 Always be the center of attention with this cool pair of Bond Street boots. These shoes can be of great help when you want to look great. Stay comfy and cool with these synthetic shoes. brown boots like these are actually a dressing cheatcode.